Ruben was member of the Alliance of Latin/Latin American Students (ALAS), serving as its treasurer and a senior advisor; and was also an Ambassador for Multicultural Awareness (AMA) through the Customs program. 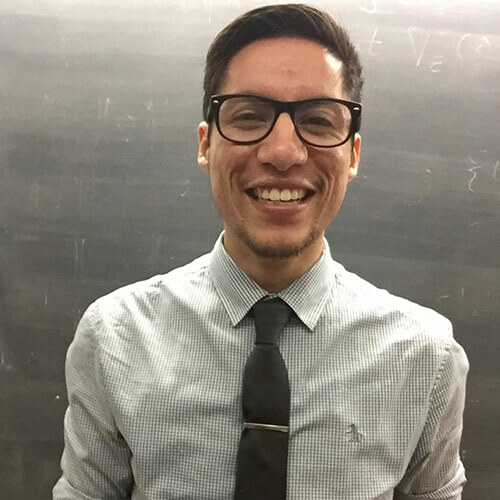 Elsewhere on campus, Ruben worked for the Chemistry department as an Organic Chemistry Lab TA and in the Admission Office as a Multicultural Intern. He also played three years of varsity cricket. 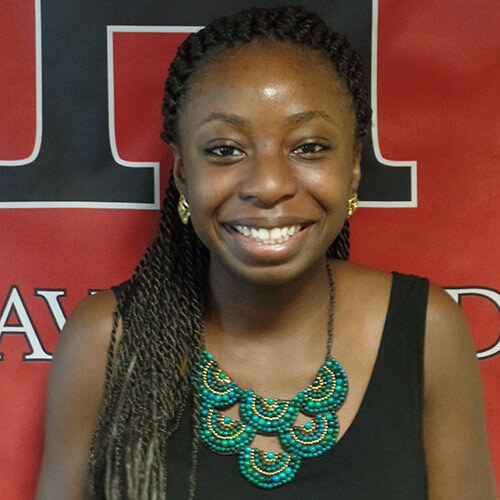 Tobi was an intern in the Office of Multicultural Affairs her entire Haverford career, working on projects like Culture Week, the CHAS Black & Latino Male Conference, and [re]ACT Community Conversation series. Serving the student body at large, she was the Officer for Multiculturalism for Students Council, a member of the Haverfest committee and a student representative on the President’s Task Force on Diversity. 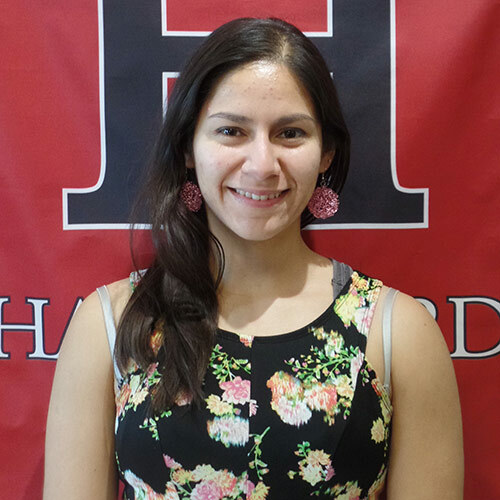 During her time at Haverford, Maria served as Students’ Council Co-President, and a student member of the President’s Task Force on Diversity and Community. She was also a four-year intern for the Office of Multicultural Affairs Intern, working with programs such as the Rufus M. Jones Institute for Leadership, Ambassadors for Multicultural Awareness (AMAs) and 8th Dimension. Kelsey was a Multicultural Scholars Program (MSP) Coordinator and Spanish TA. 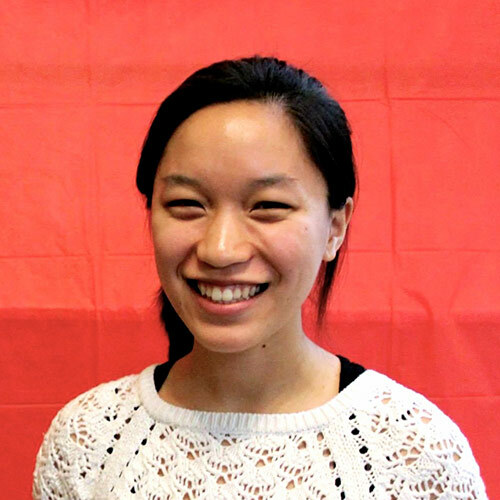 She also helped organize a reading group on Asian/American literature through the Hurford Center for the Arts and Humanities, and campaigned for greater resources and conversation about the Asian/American experience on campus. Additionally Kelsey danced with the Synergy Company and the Dance Outreach Program at Bryn Mawr. 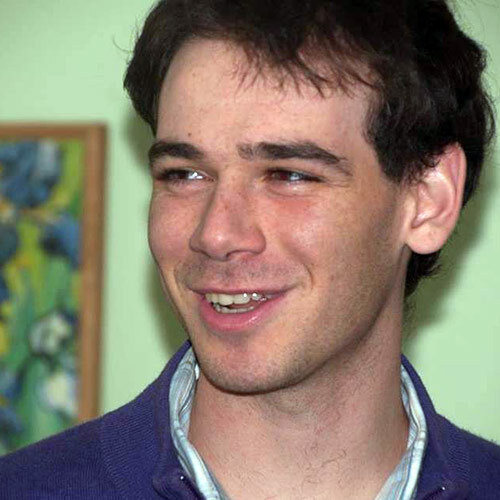 Jeremy was a major contributor to the Substance-Sensitive Customs group and the substance-free community house, Nerd House. 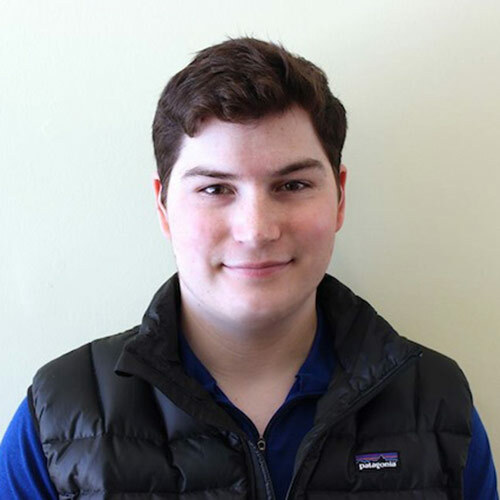 Additionally, as a first-year, he was part of a group of eight students that came together to restructure the Honor Code to ensure that it best represented our community values. During his Haverford career, Joaquin served as an intern in the Office of Multicultural Affairs (OMA) and Office of Academic Resources (OAR). He also participated in the Multicultural Scholars Program and Student Study Abroad Advisory Board. Additionally he swam with the Masters Swim Club (at Bryn Mawr) and sang with the Chamber Singers.